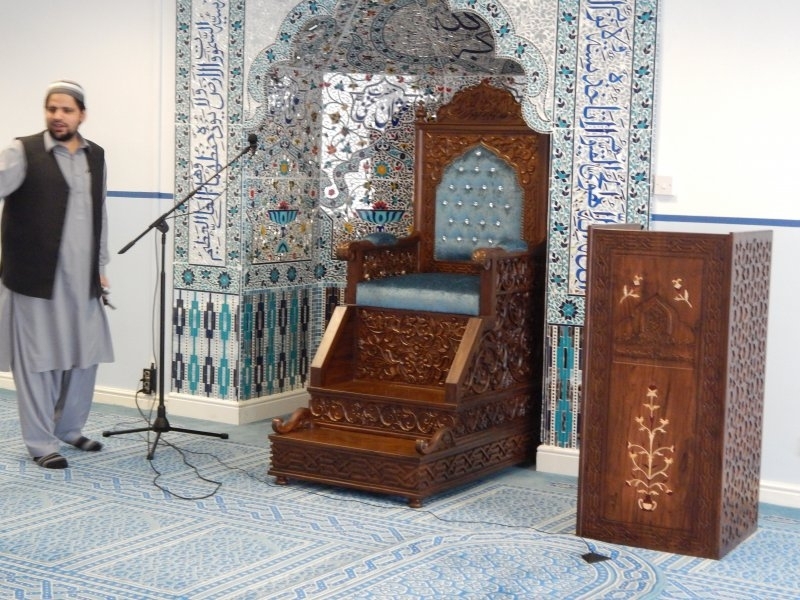 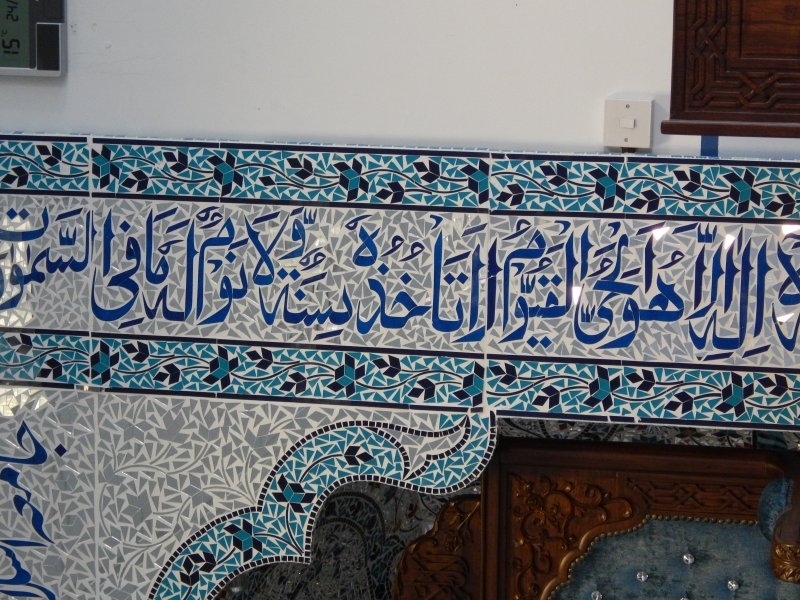 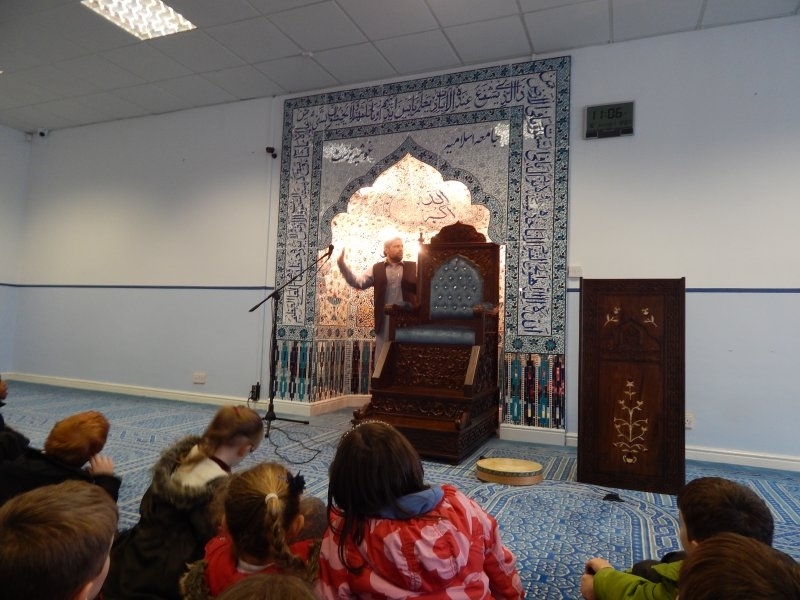 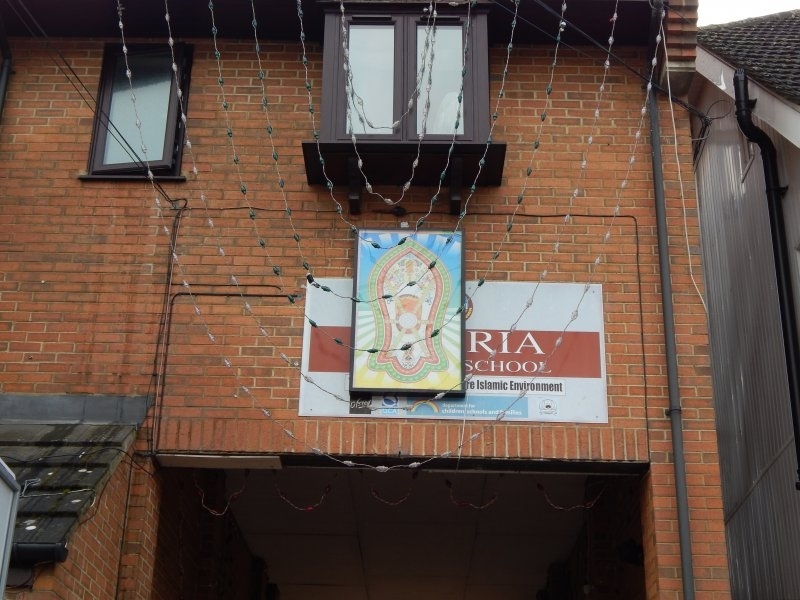 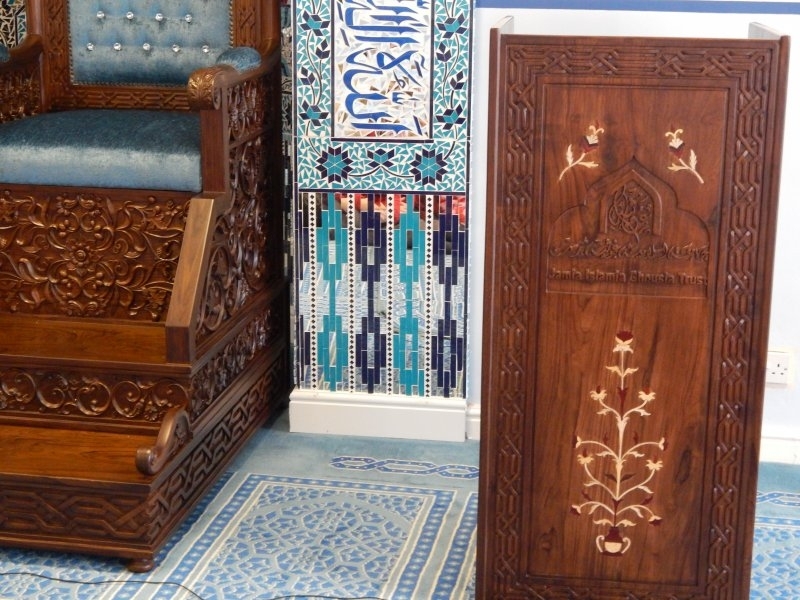 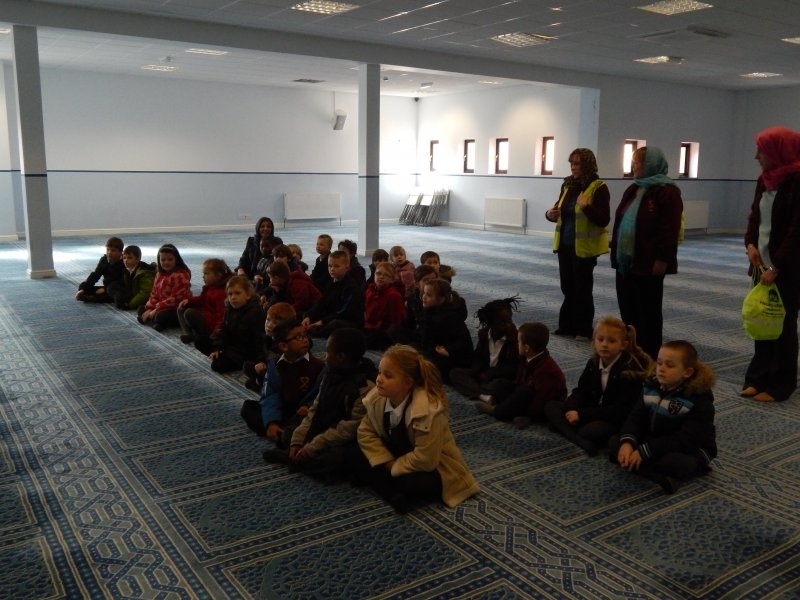 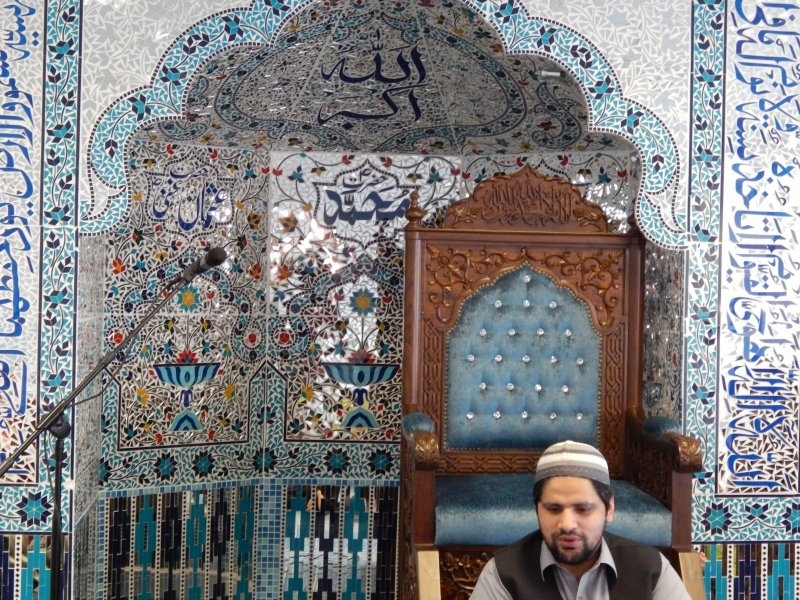 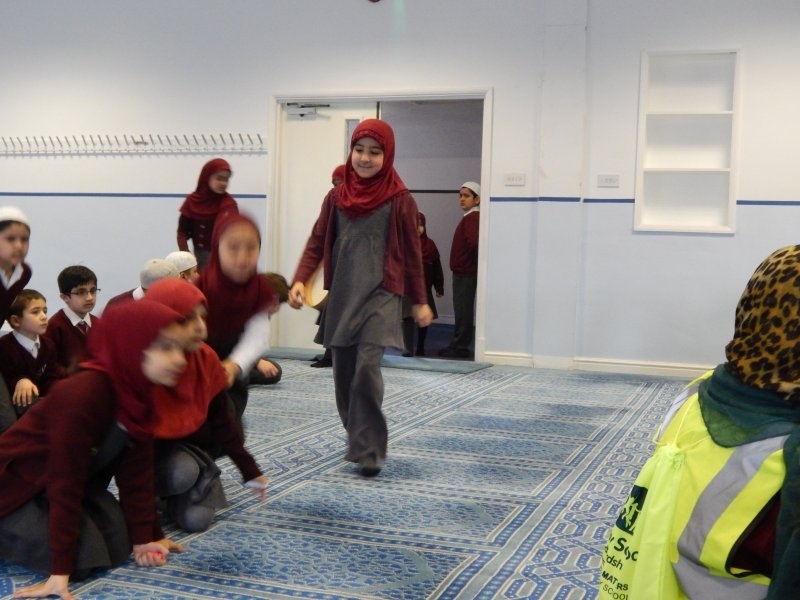 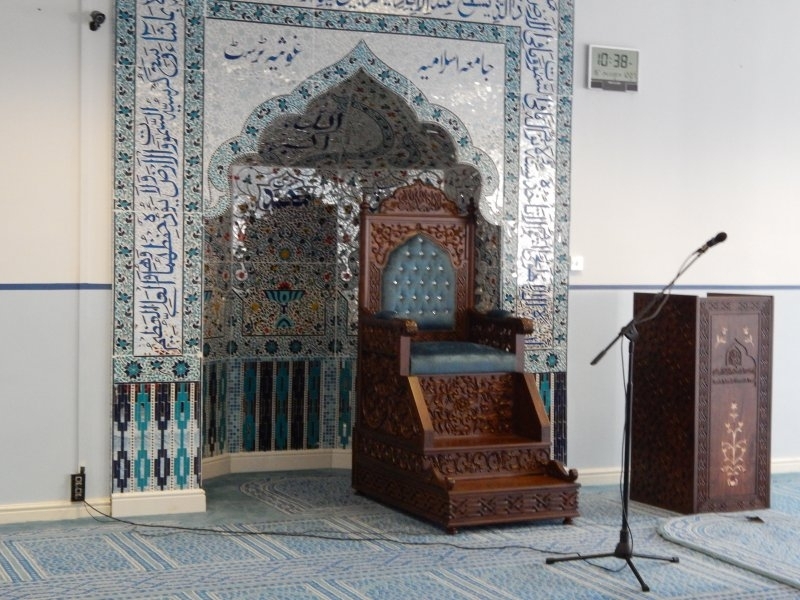 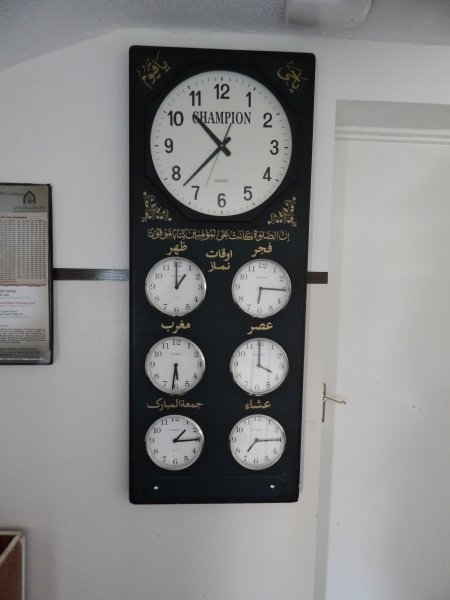 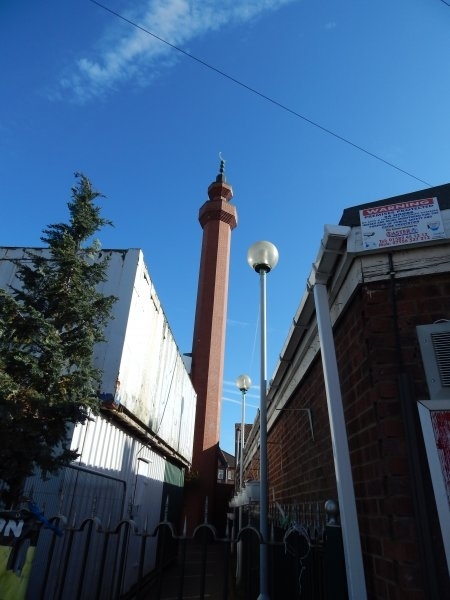 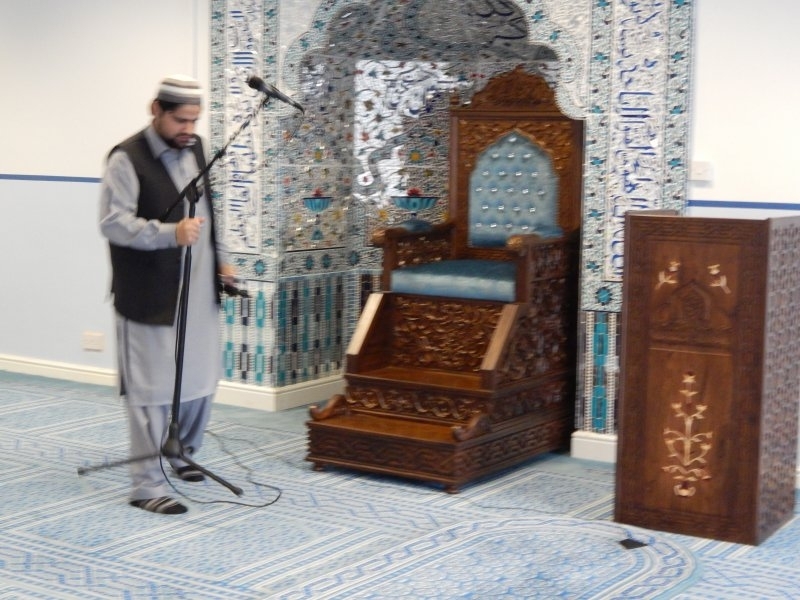 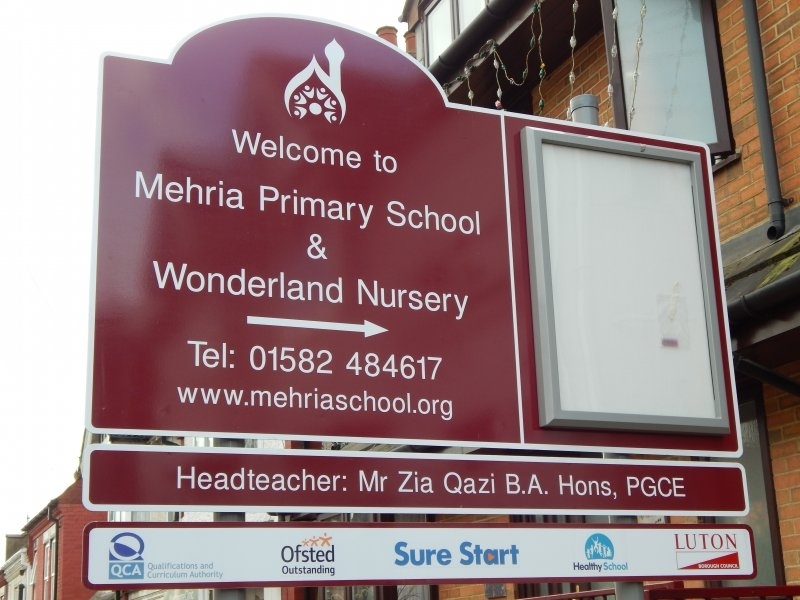 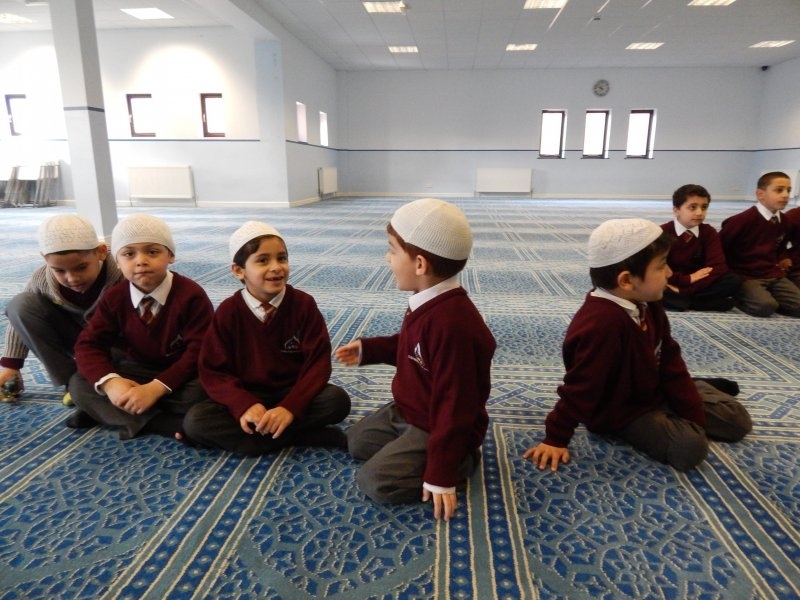 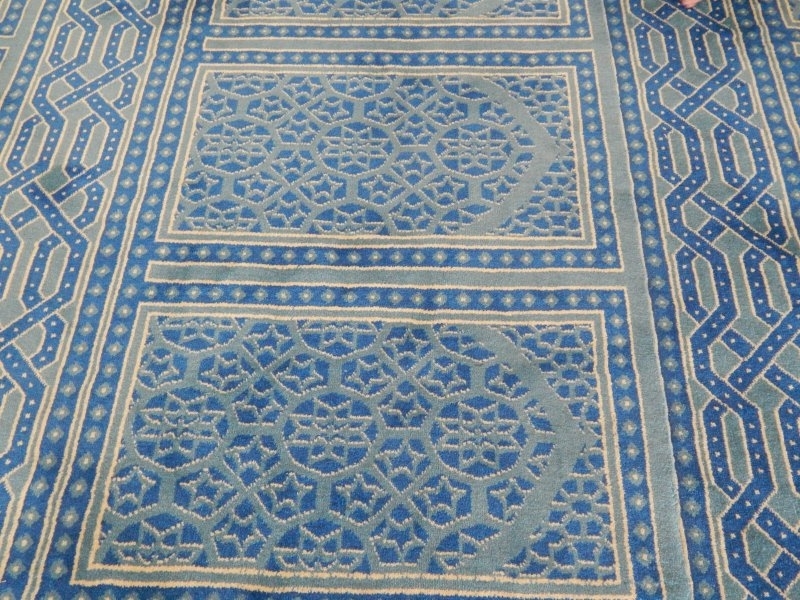 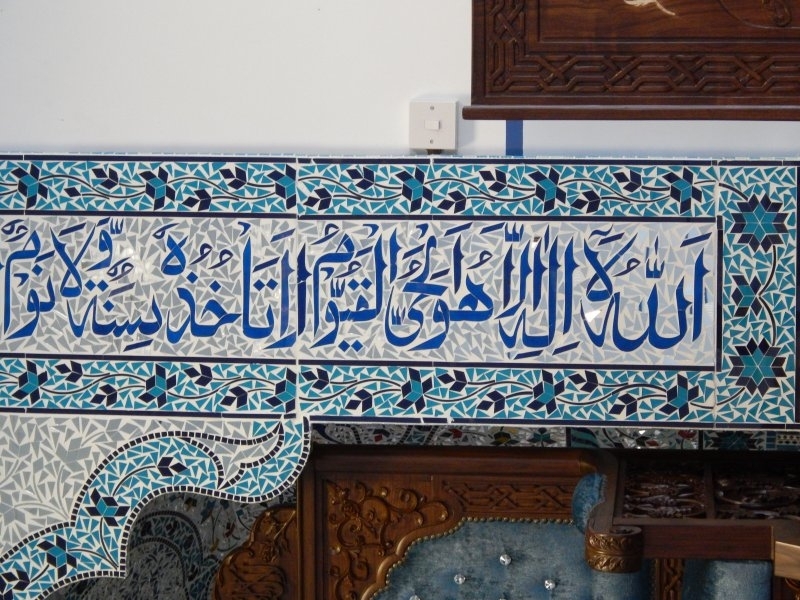 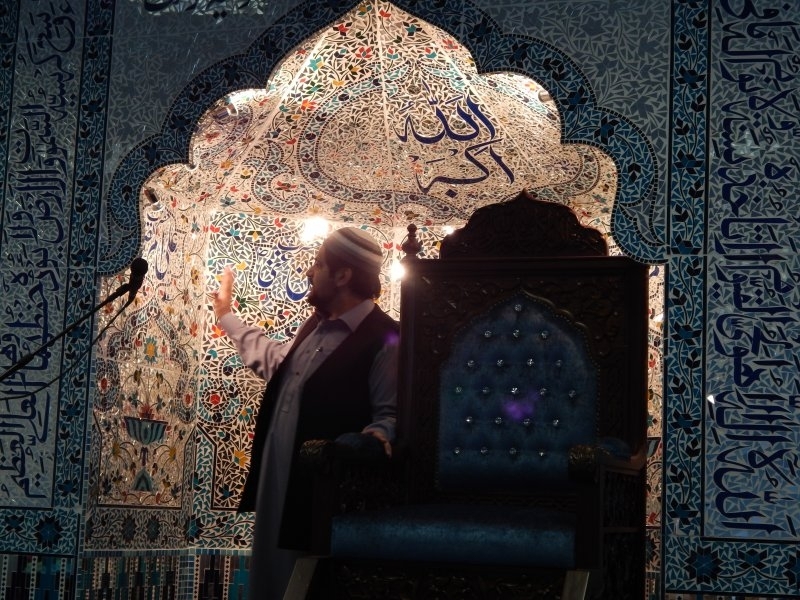 Year 2 have been to visit Mehria Islamic School and Mosque in Luton. 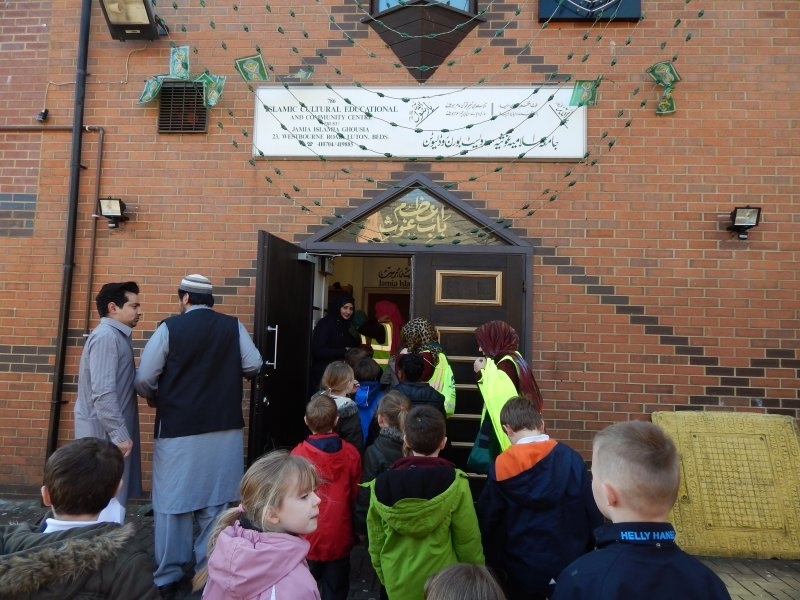 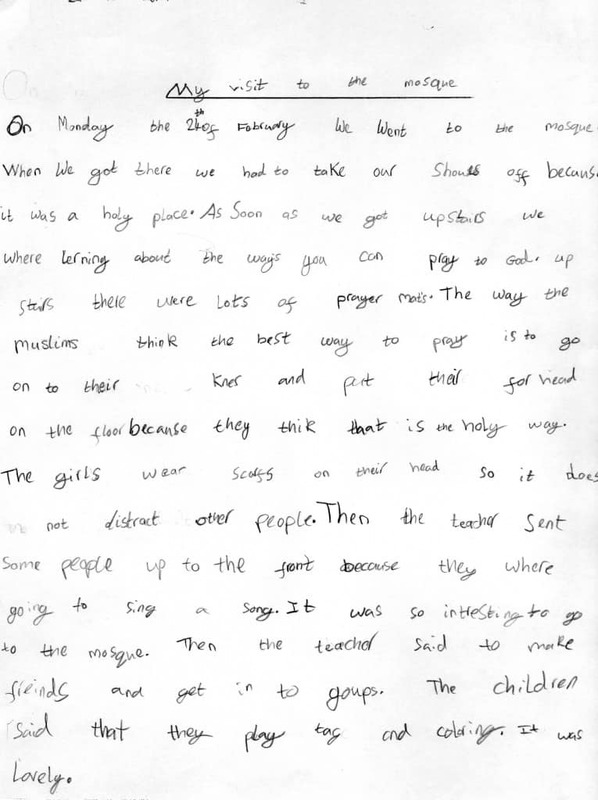 This is what Naomi Cladd thought of the visit to the Mosque. 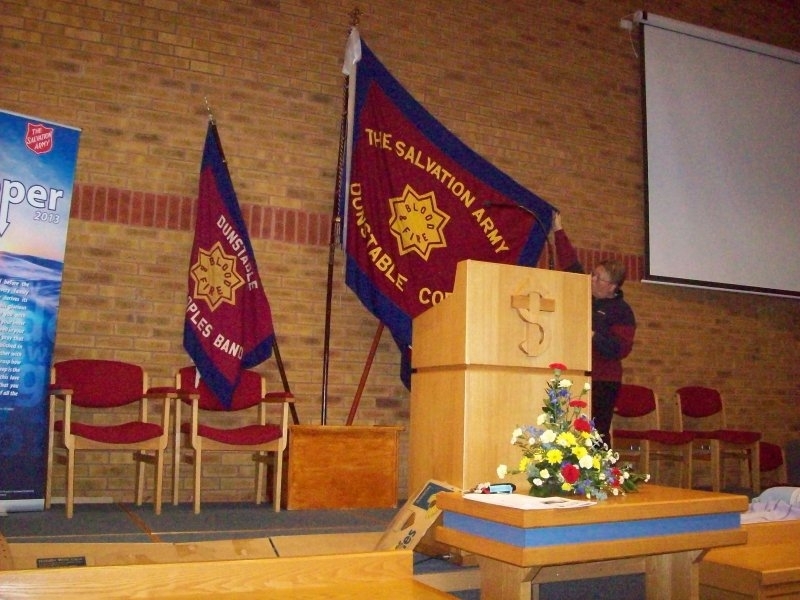 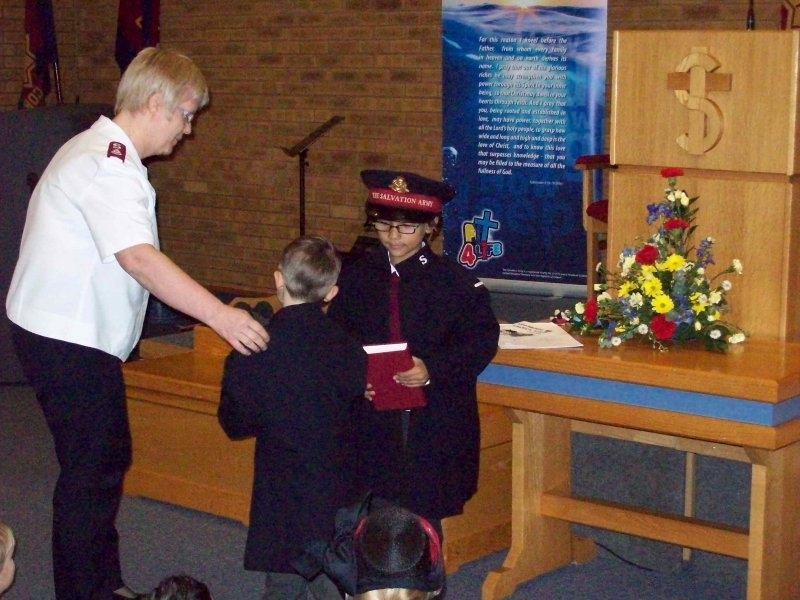 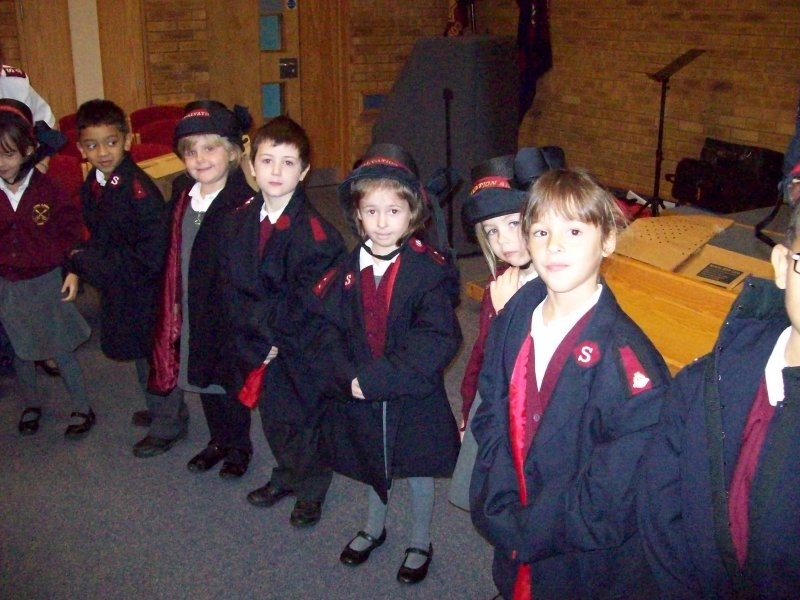 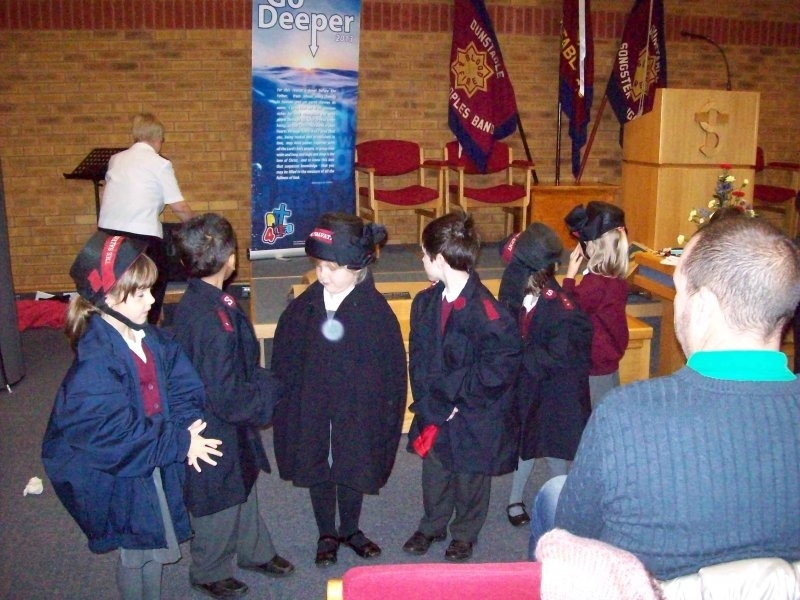 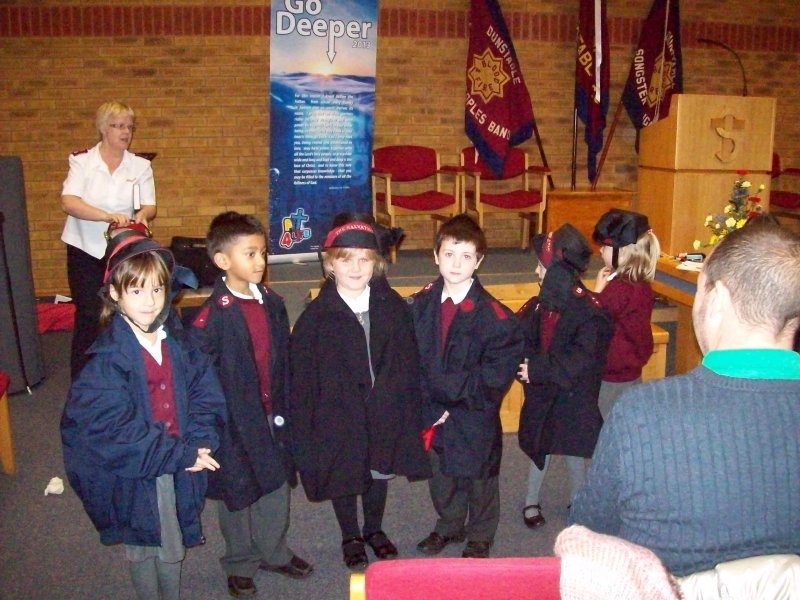 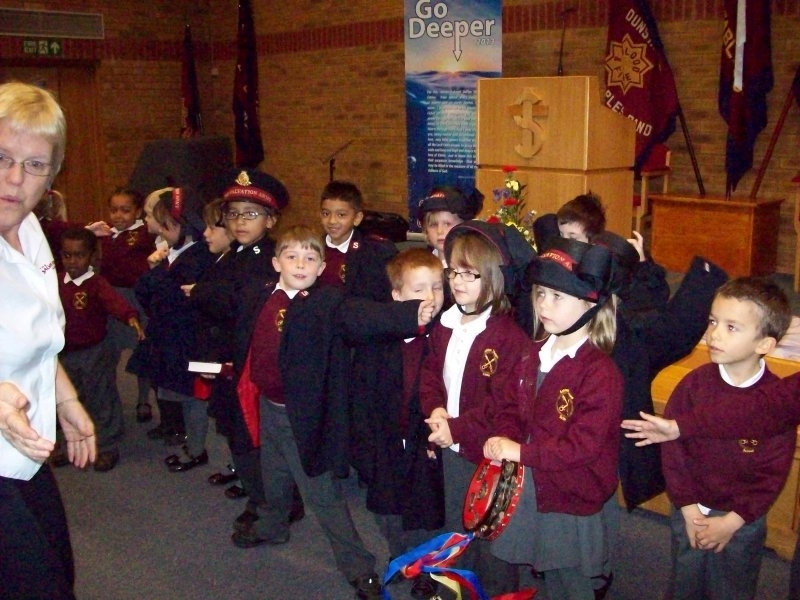 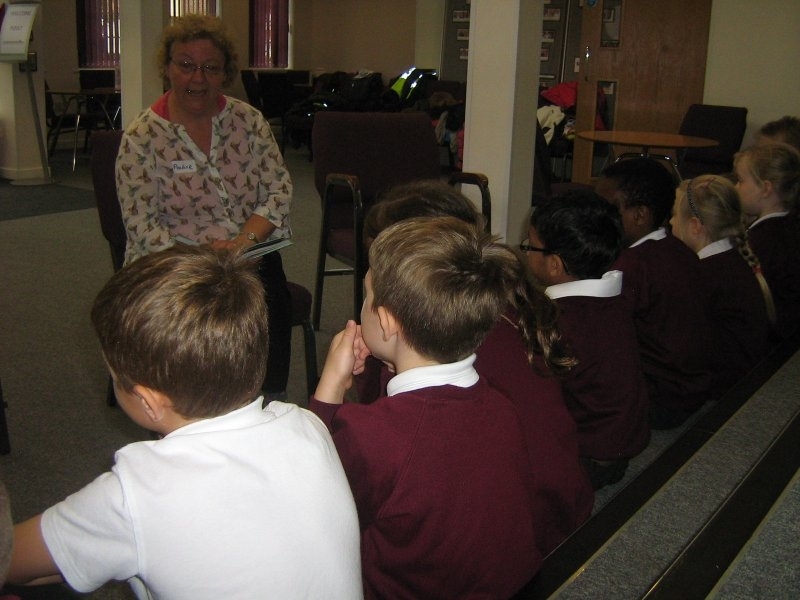 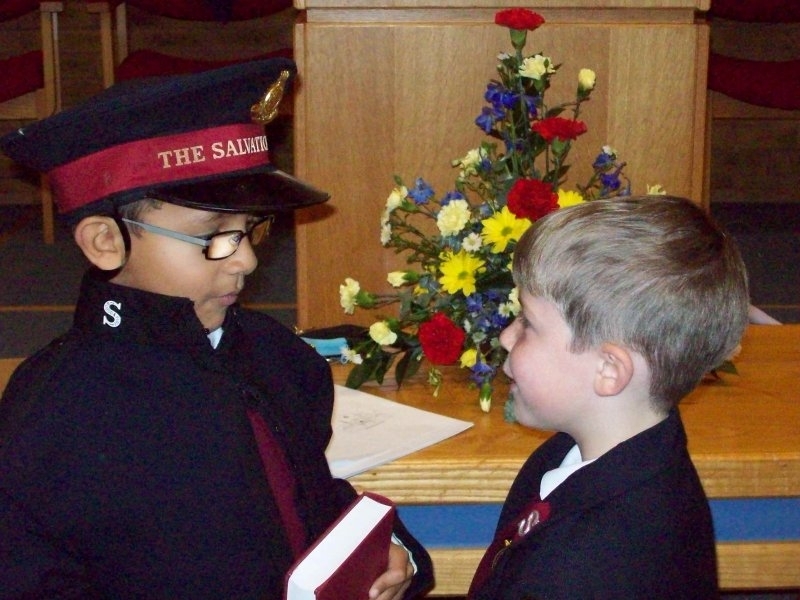 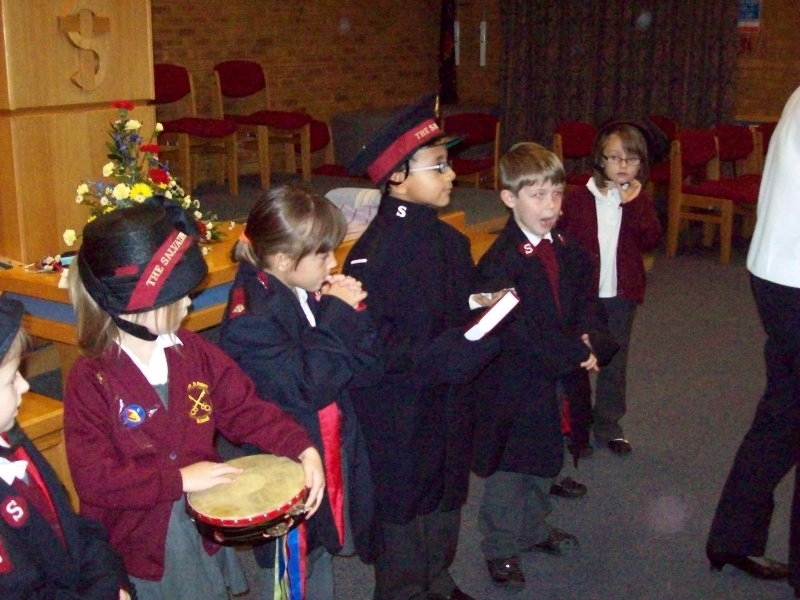 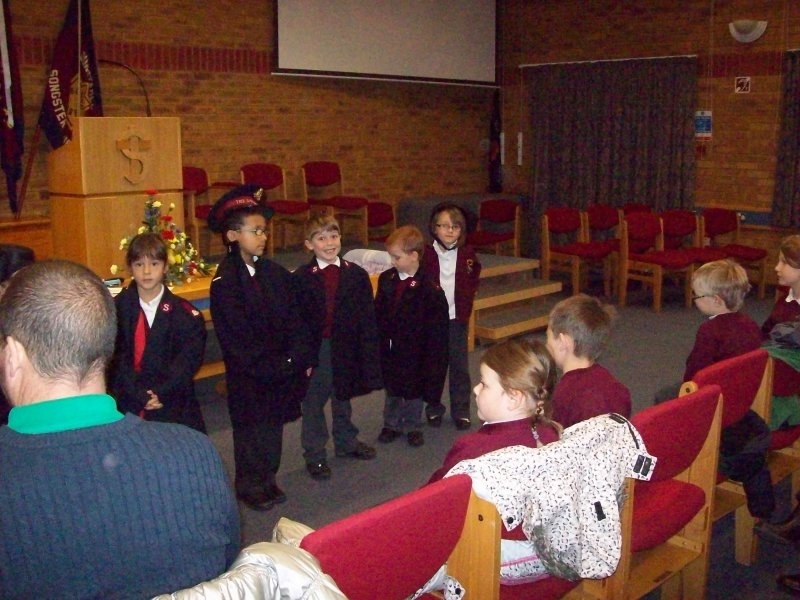 Our Year 1 children have been to visit the Salvation Army to learn about the work that they do in our community. 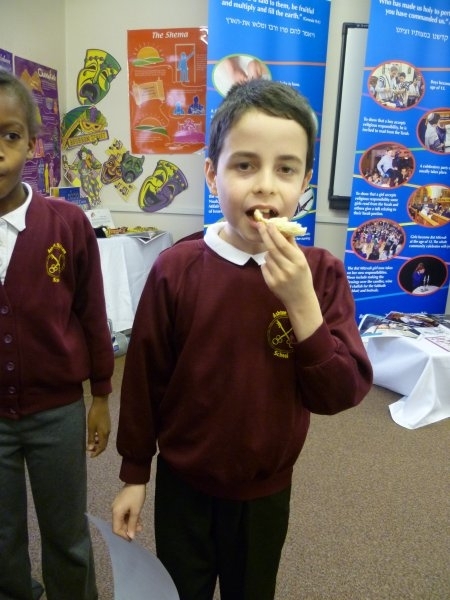 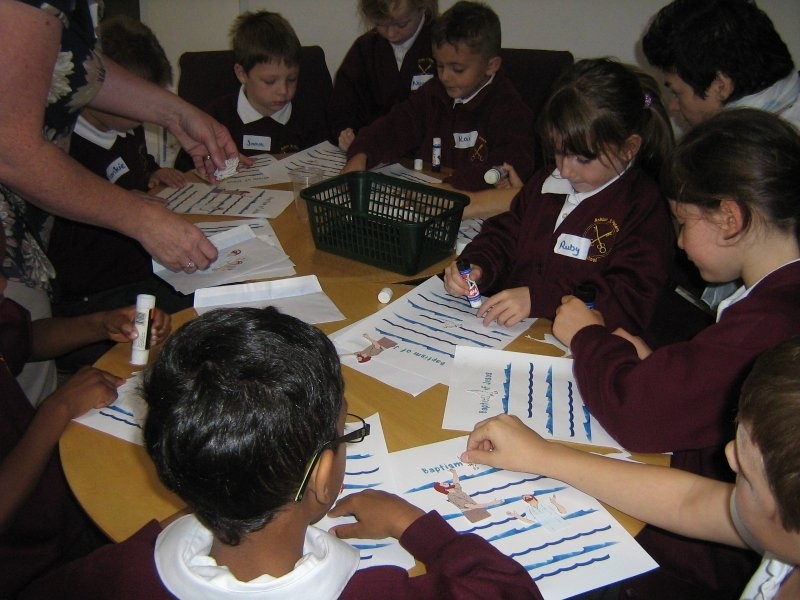 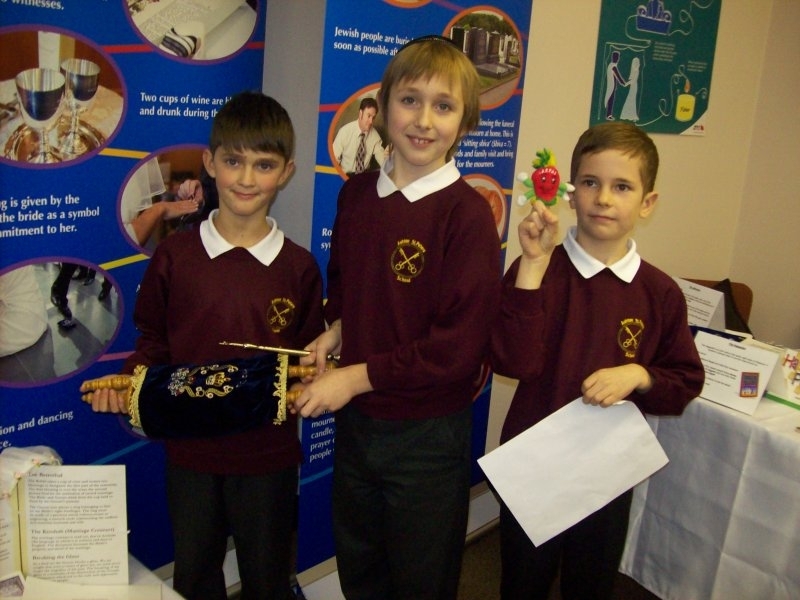 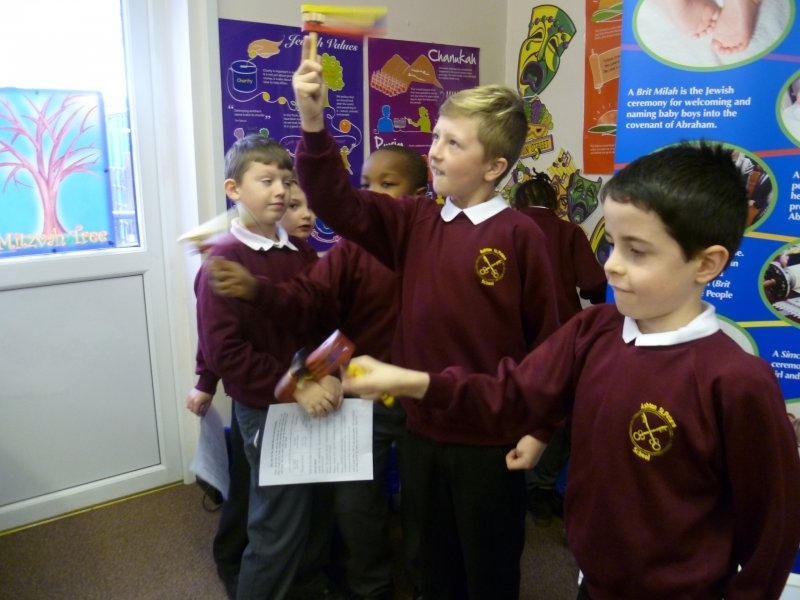 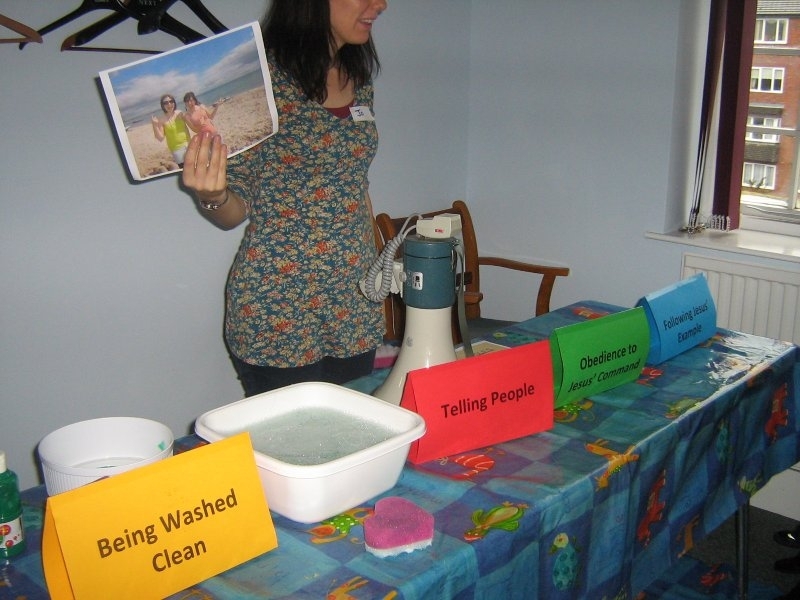 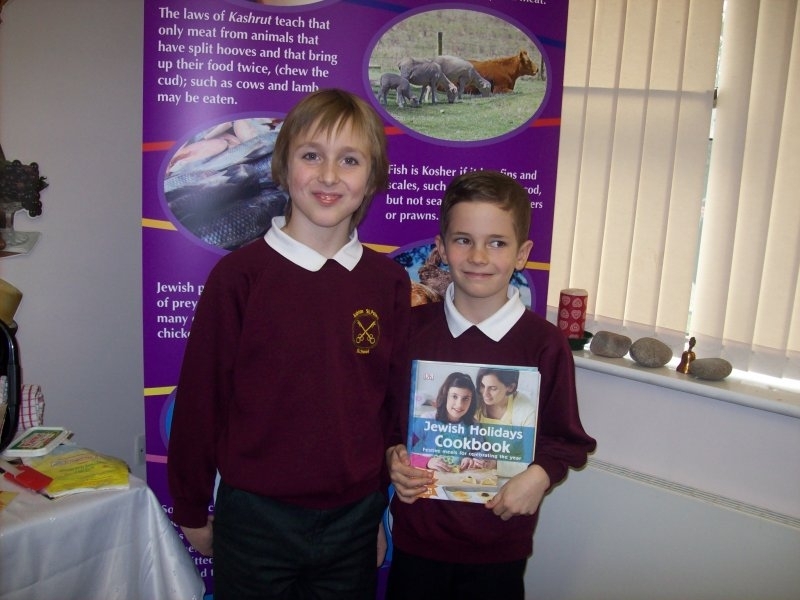 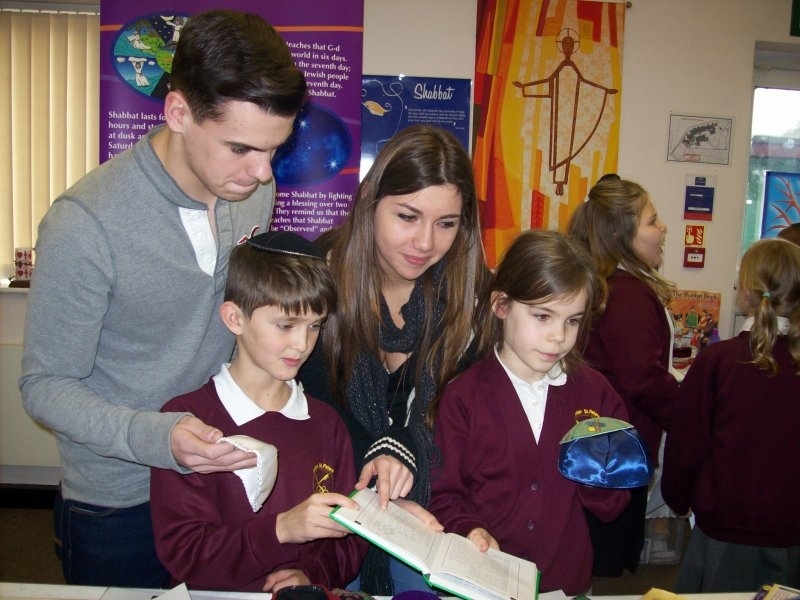 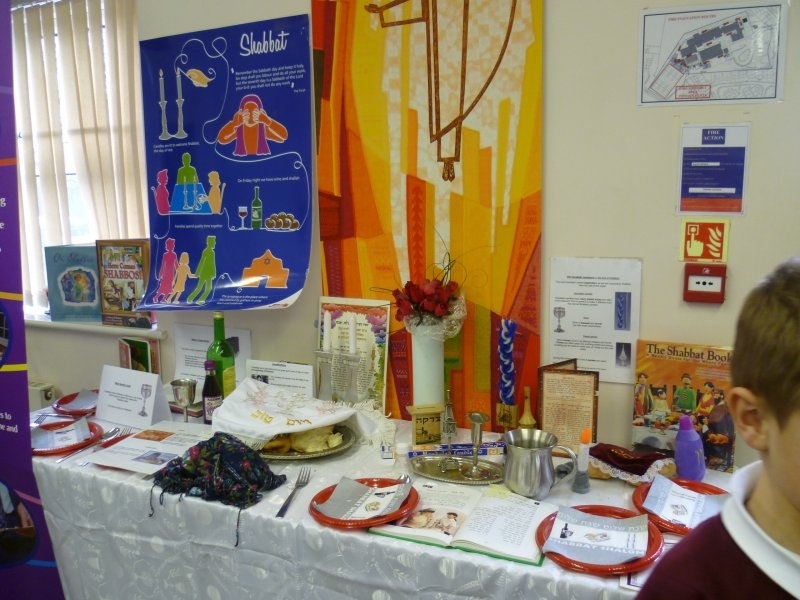 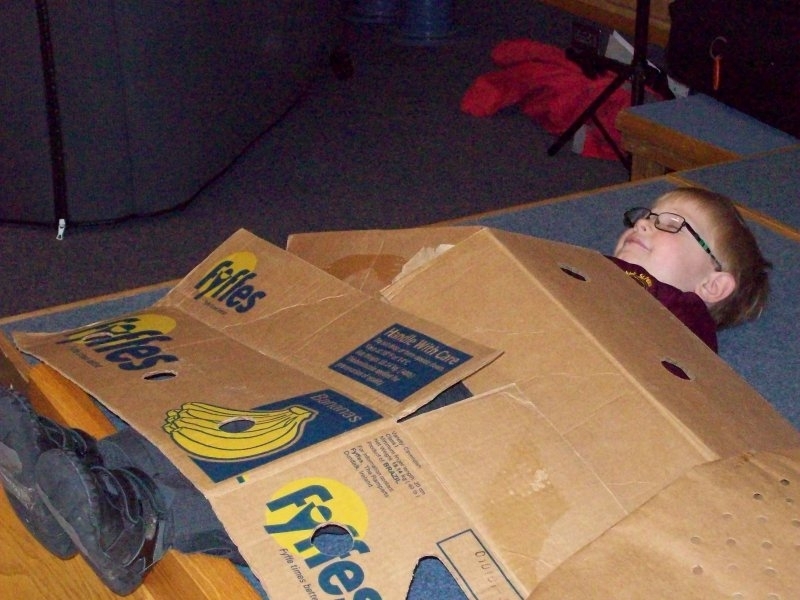 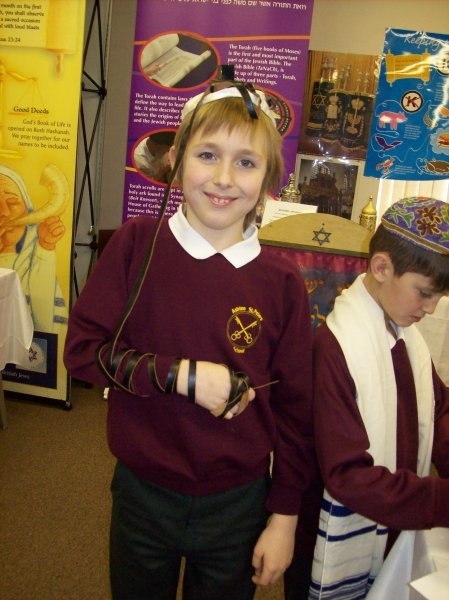 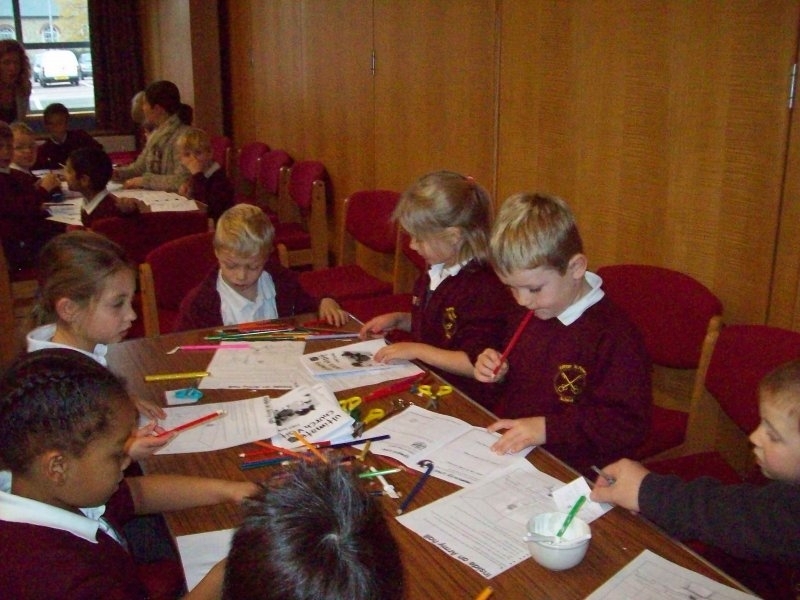 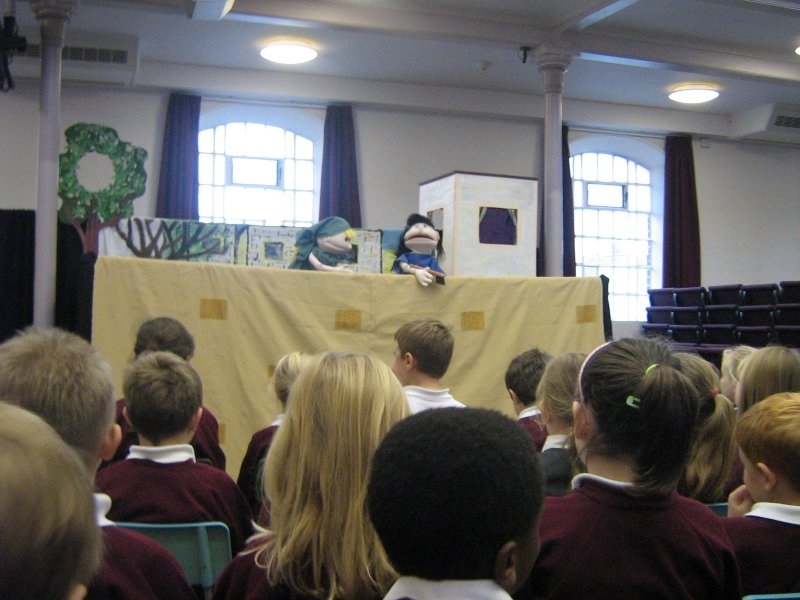 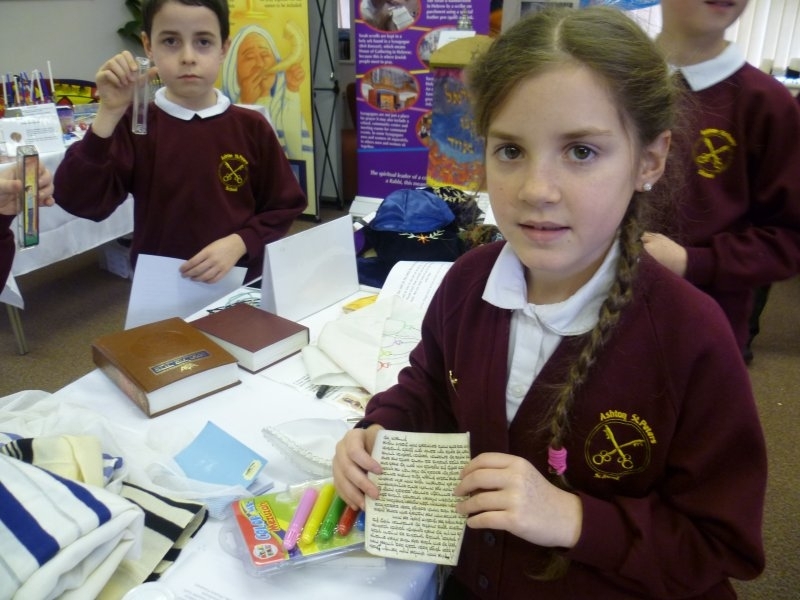 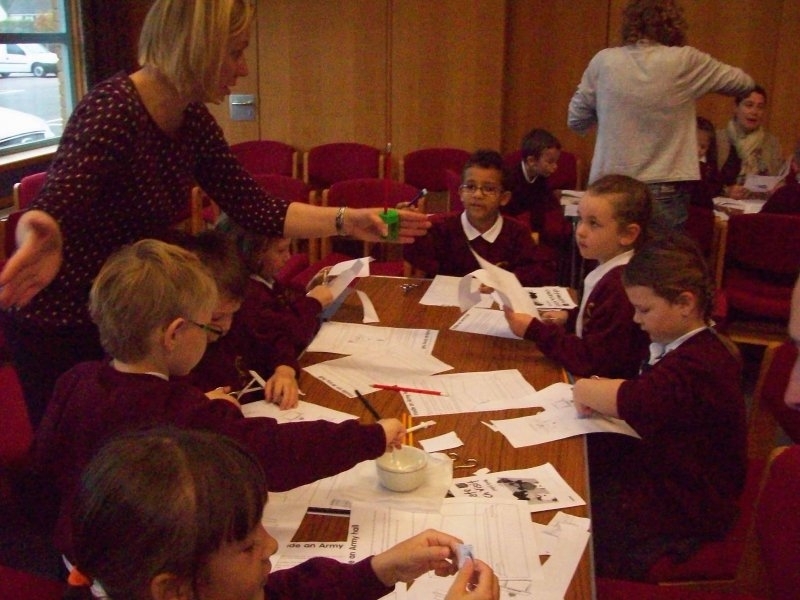 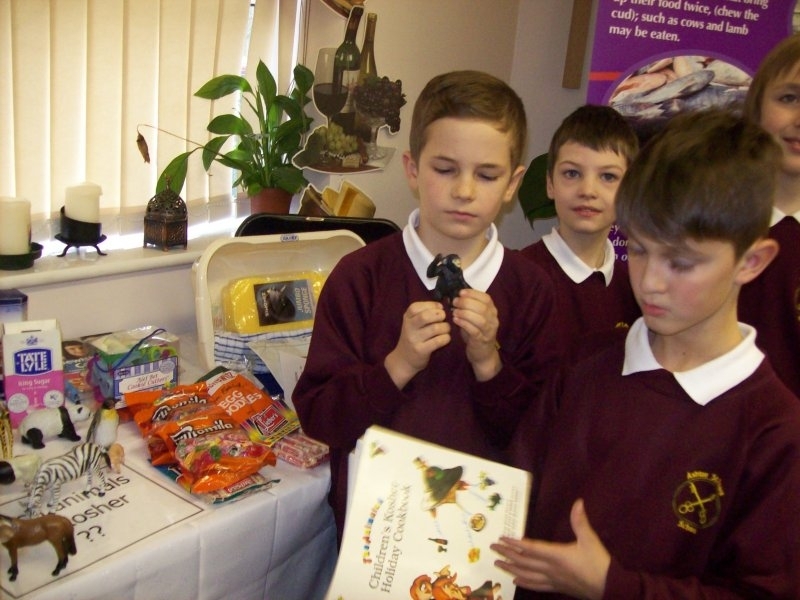 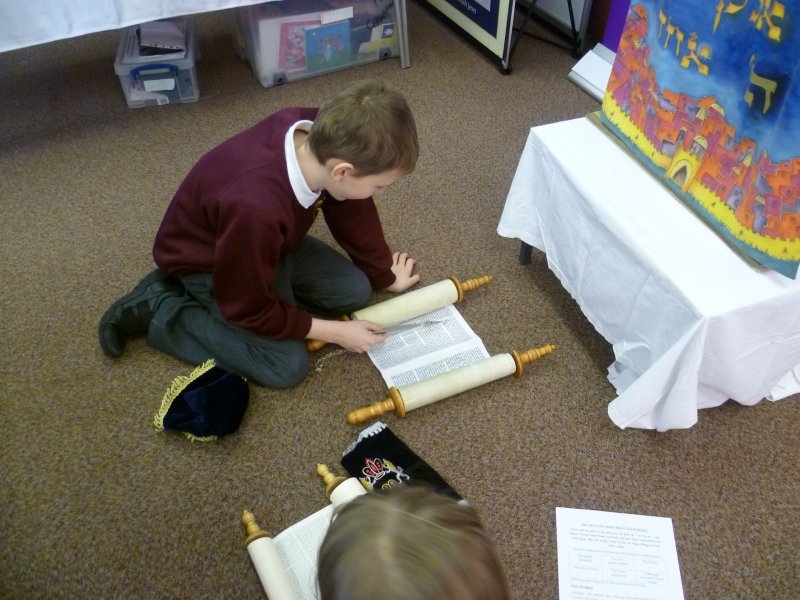 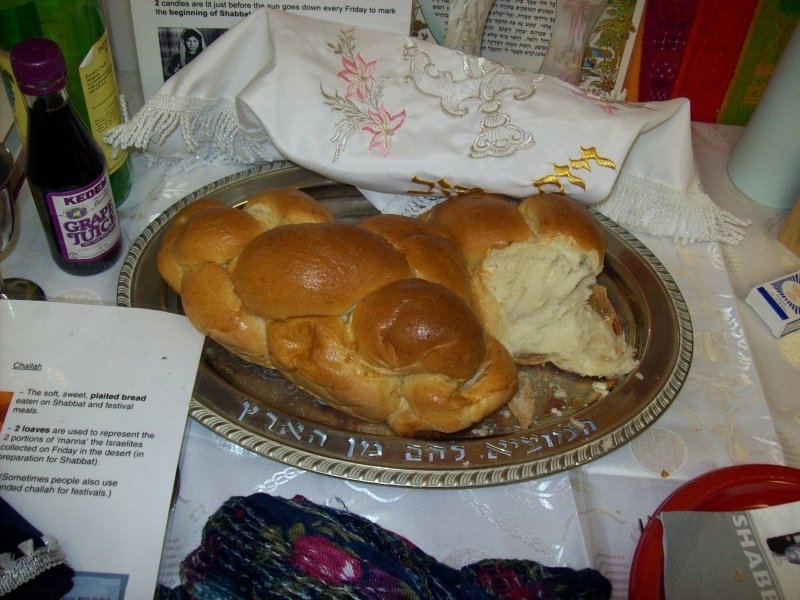 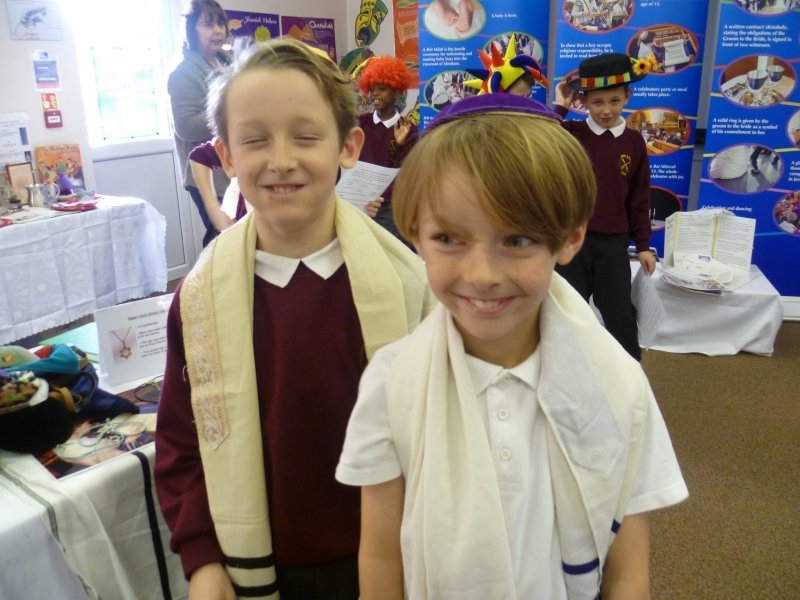 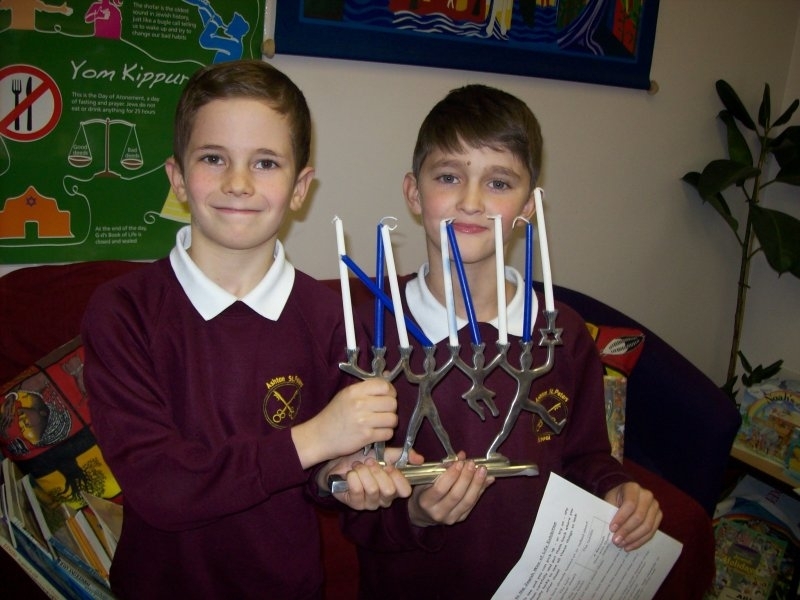 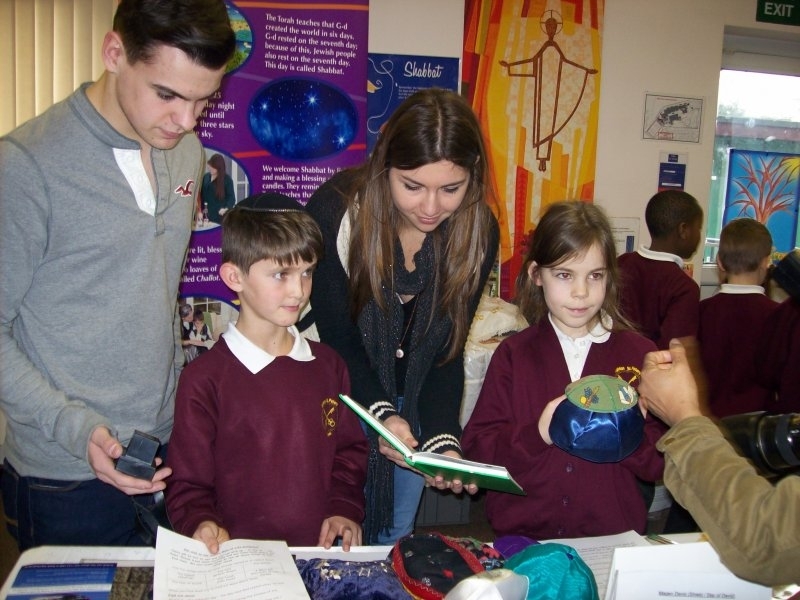 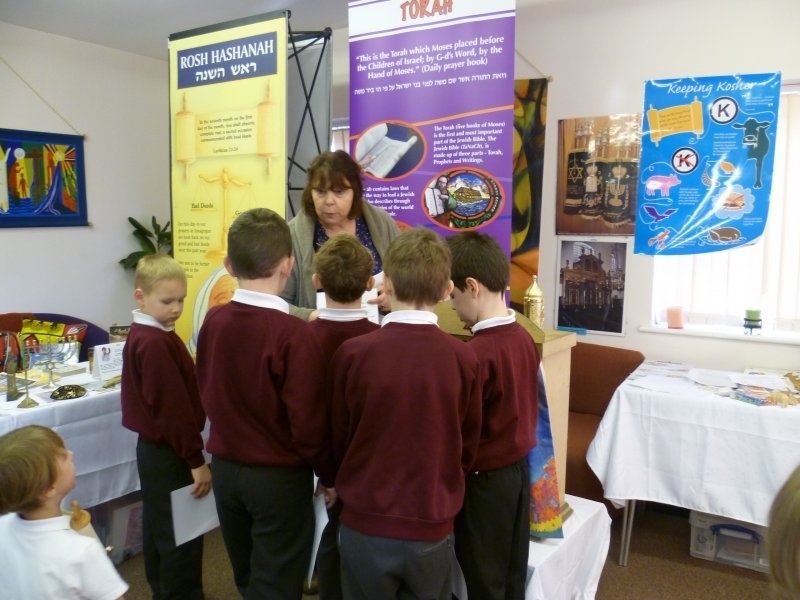 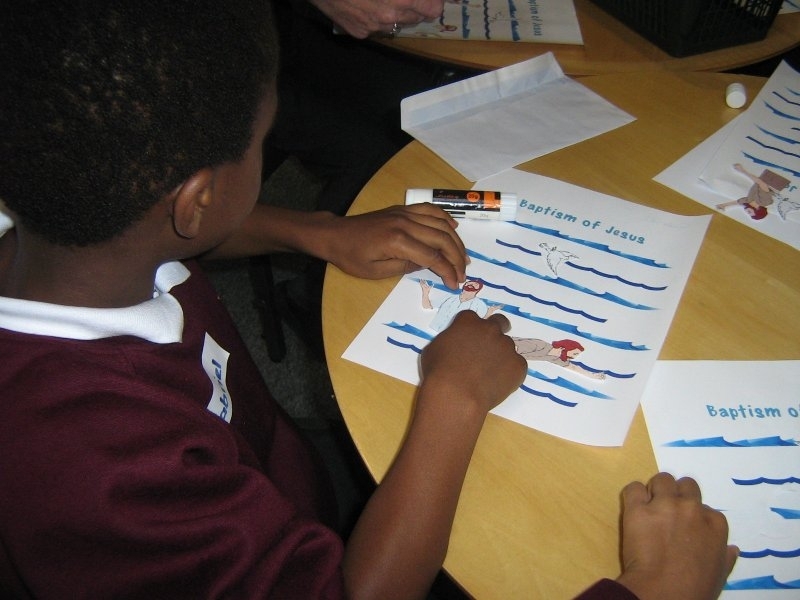 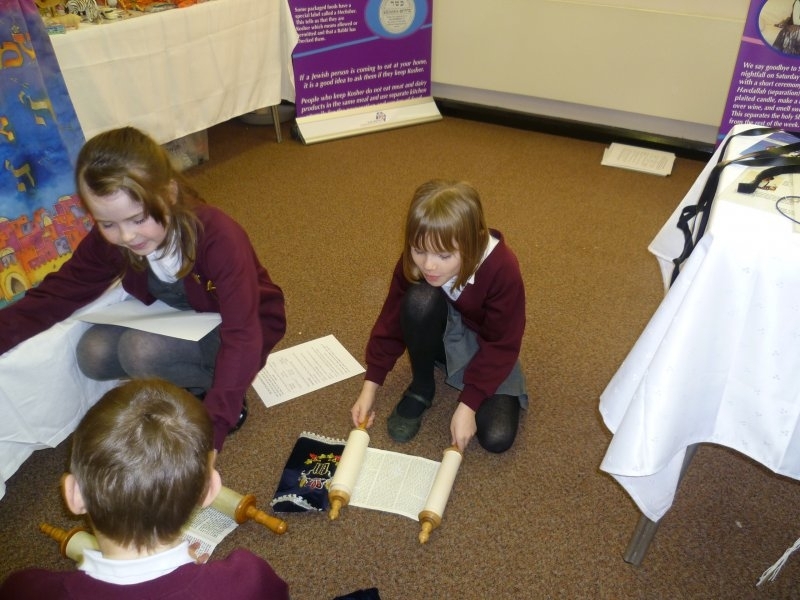 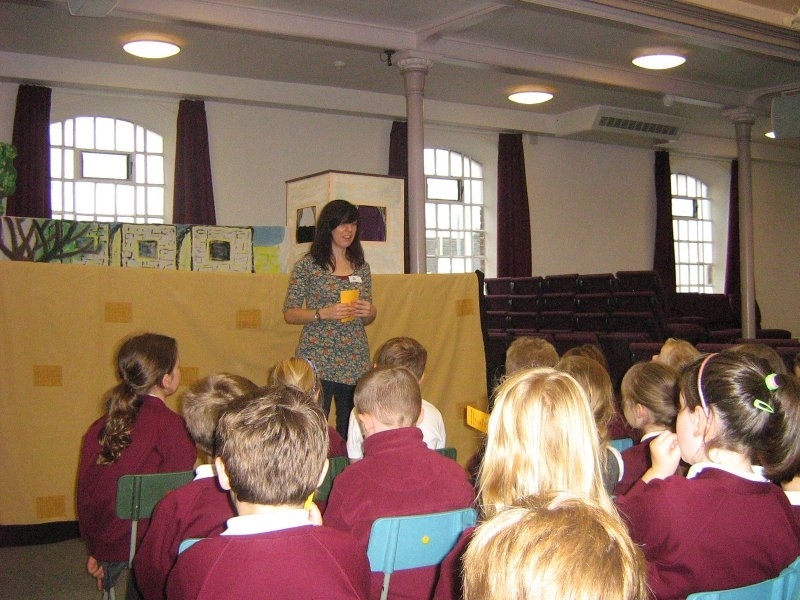 Year 4 went to the St.Thomas More Teaching School in Bedford to see The Jewish Way of Life exhibition. 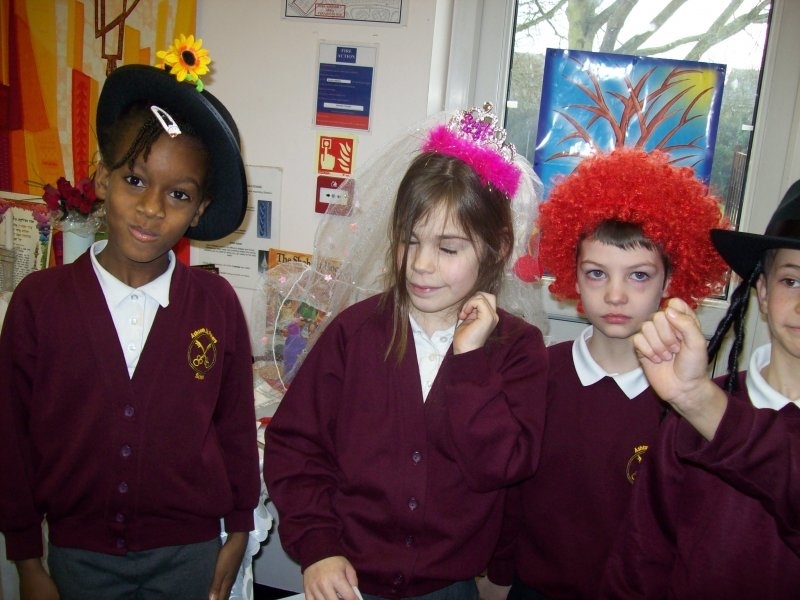 Here are some of the pictures below. 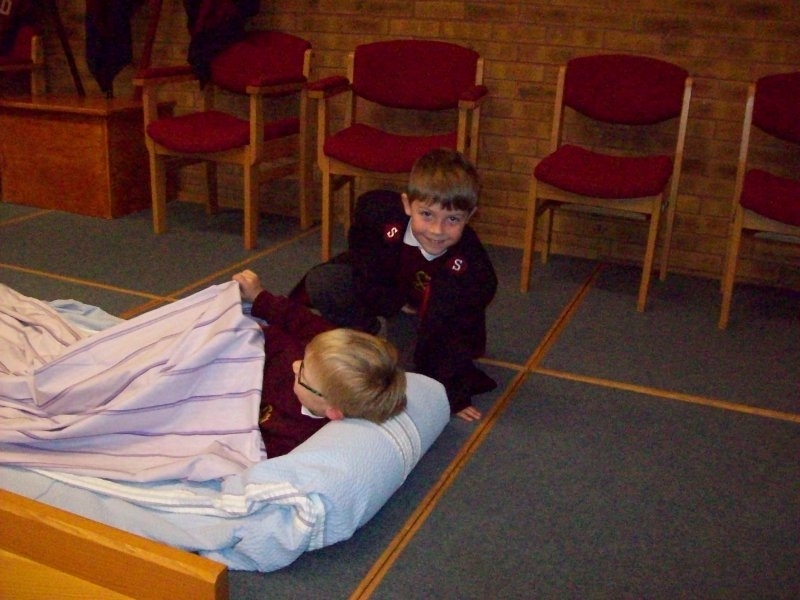 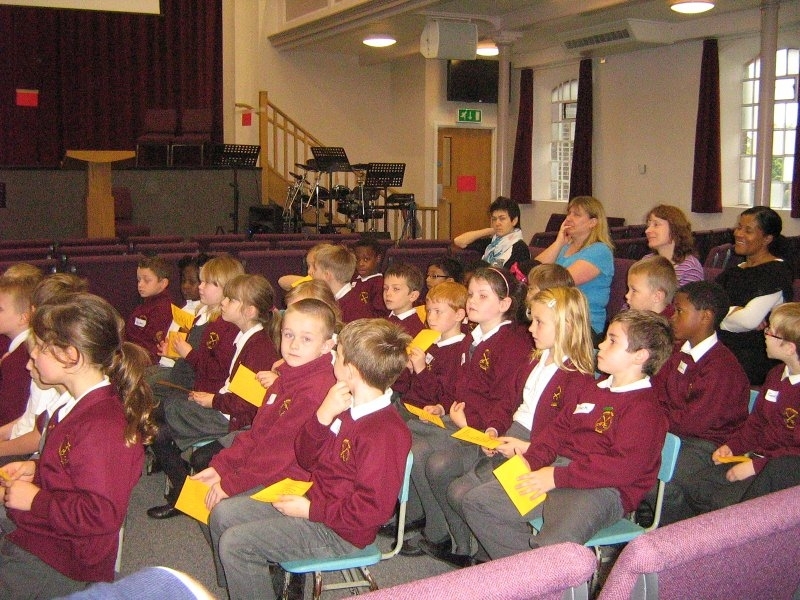 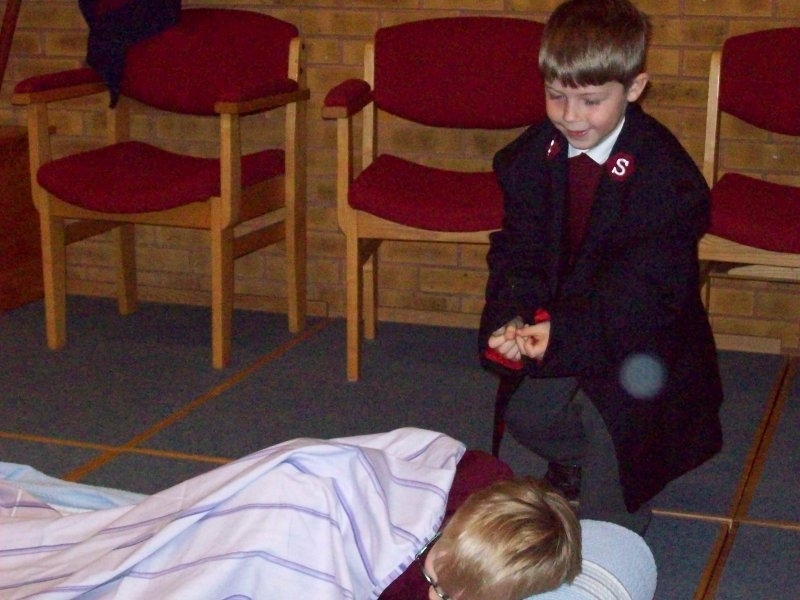 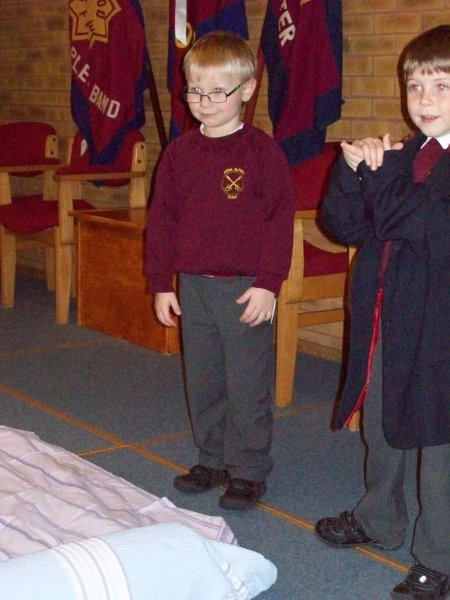 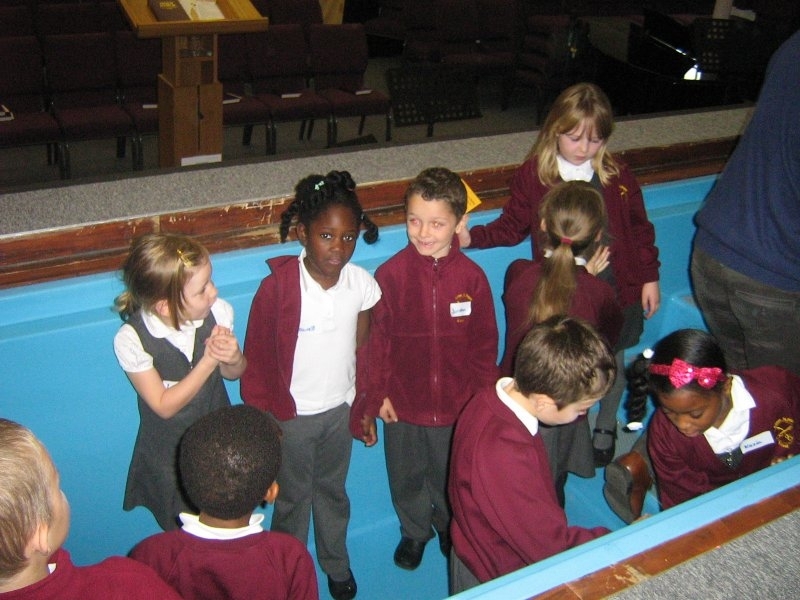 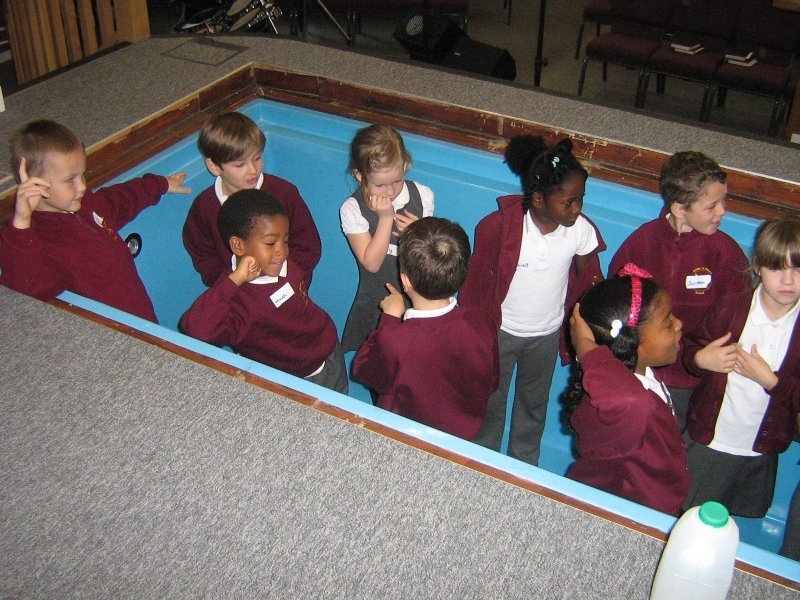 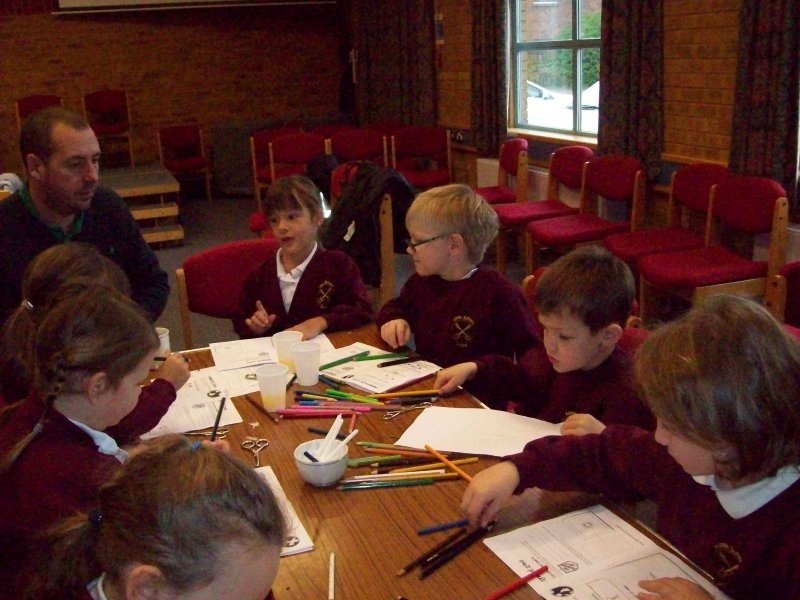 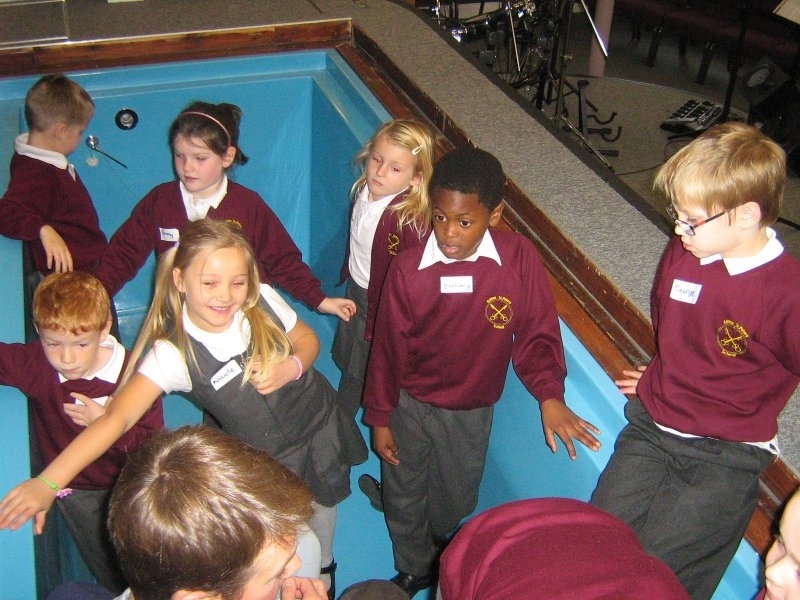 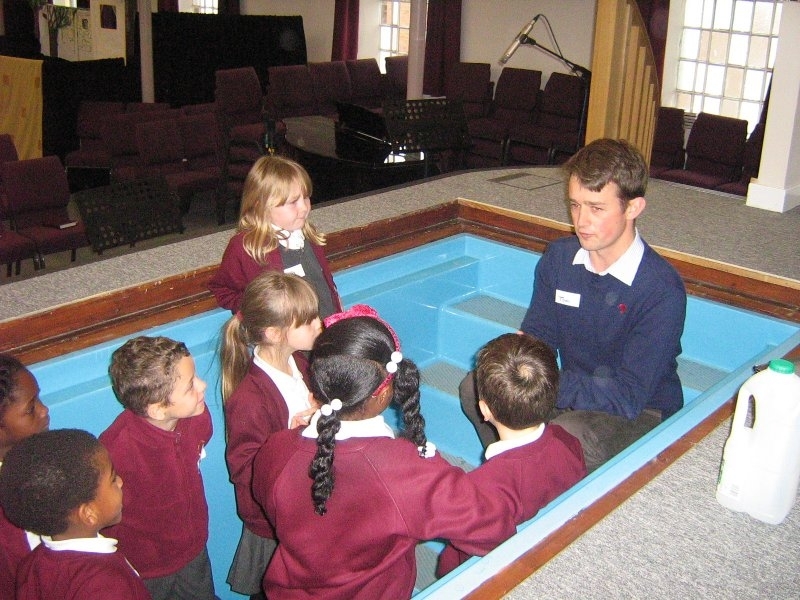 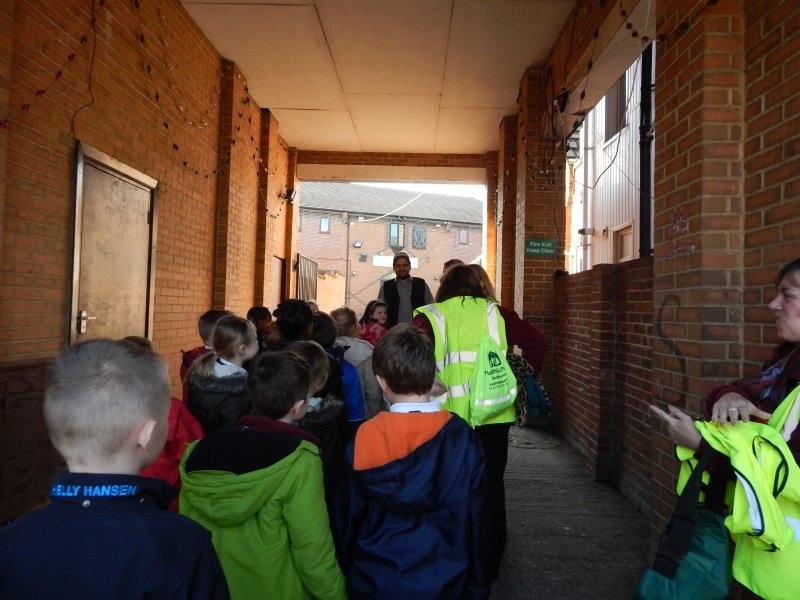 Year 2 have been to visit the Dunstable West Street Baptist Church.